The PSN hacks were a travesty to anyone who loves their PlayStation 3, but after the network went down, gamers didn&apos;t have much reason to trust Sony&apos;s cyber security. Looking to change the culture of uncertainty, the company has recruited a man with some interesting credentials to protect its customers&apos; information. 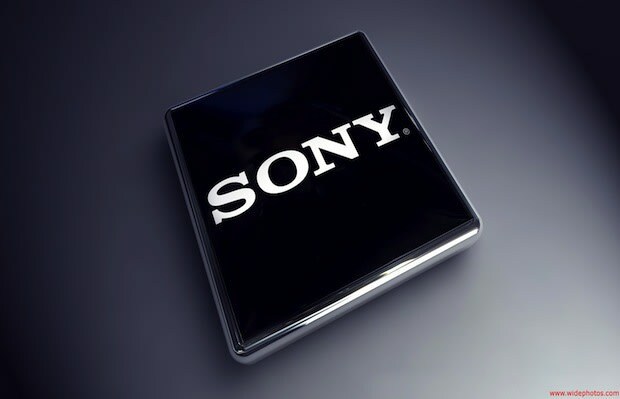 With Sony shares down some 55% since the company revealed the hacking on April 27, Philip Reitinger has been called up to shine light on the large shadow cast by hacktivist. Formerly the Director of the U.S. National Cyber Security Center, a part of the U.S. Department of Homeland Security, Reitinger has been hired to fill the position of Chief Information Security Officer. The move for PlayStation (get it?) sounds like a good one, since consumer confidence hasn&apos;t quite returned to full glory. But with games like Resistance 3, Battlefield 3, and Uncharted 3 all hitting the console in a few months, Sony has time to bolster its rep and network security even further. Let us know your thoughts, do you think that Reitinger&apos;s experience is enough to stop another catastrophe from happening?